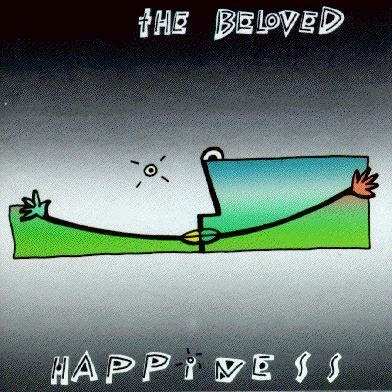 The Beloved was a British music group which was formed in the mid 80’s. 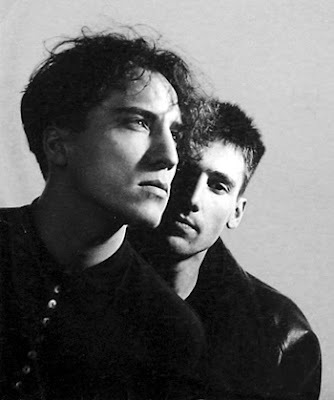 Before becoming the Beloved they went under the name The Journey Through which symbolicly represented the musical journey which will follow throughout the years by transforming their sound from Post Punk psychedelia to electro pop. "I am Jon Marsh, founder member of the Beloved. Should you too wish to do something gorgeous, meet me in exactly three year's time at exactly 11am in Diana's Diner, or site thereof, Covent Garden, London, WC2." At the meeting in 1986, Cambridge (Jesus, mathematics) graduate Steve Waddington was present and the two formed the core, with Tim Havard and Guy Gousden completing the lineup. In 1986, the Beloved issued their first single, "A Hundred Words" a series of releases (including the EP 'Happy Now', the double A-sided single "Surprise Me"/"Forever Dancing" and the 1987 compliation 'Where It Is' followed, but none garnered any significant critical or commercial success. Consequently, Gousden and Havard exited in 1987. By 1993, Waddington left the group and was replaced by Jon Marsh's wife Helena, who was working as a purchaser for the Parisian fashion house Comme des Garçons, for the album Conscience. The band faced some controversy for the video of the single "Sweet Harmony" which consisted of a naked Marsh among a group of women, also naked (although it was shot and edited so as not to show anything which might cause it to be censored).After another three-year absence, they released X, a foray back into club culture. 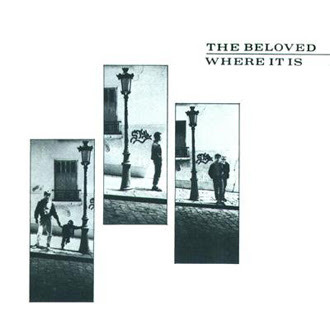 Beloved's singles continue to be remixed and the band has not been formally wound up, but Jon Marsh has for some ten years been concentrating on his flourishing career as a club dj, as well as the raising of his young family. However, a new collaboration with Steve Waddington is reportedly in the works, and the Beloved has plans for a new album release some time in 2007.